US Senator Bernie Sanders has launched his 2020 presidential bid by vowing to defeat "the most dangerous president in modern American history" in Donald Trump. 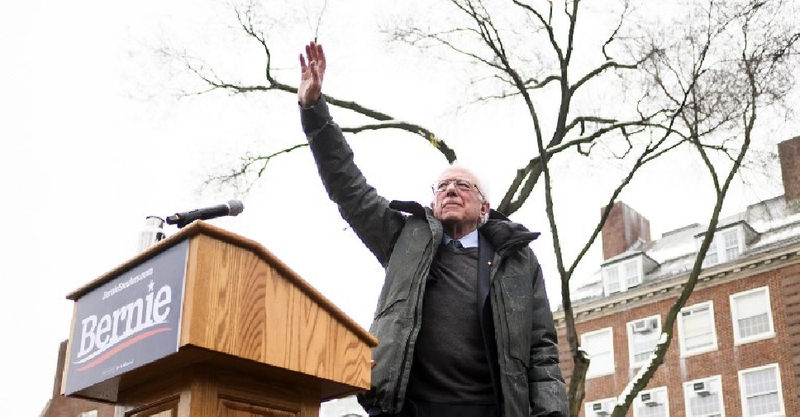 Speaking at his birthplace, Brooklyn, Sanders sought to launch an attack on corporate greed. This is the 77-year-old's second presidential campaign after he lost the 2016 Democrat race to Hillary Clinton. Sander's big campaign promises for 2020 will include "Medicare for All," a US$15-an-hour minimum wage and climate change.